Dawn Tan is a senior Physiotherapist at Singapore General Hospital with a focus on neurorehabilitation. She has received multiple awards for her innovative practice in healthcare, and is a Life Member of both the Parkinson Society Singapore and the Singapore National Stroke Association. Yong Hao Pua is a Principal Physiotherapist at Singapore General Hospital, and one of the countries most highly respected researchers in the field of allied health. 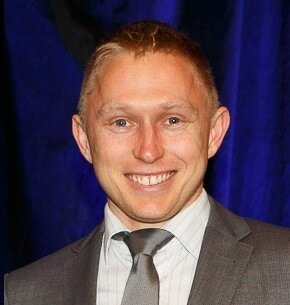 He has a passion for using data analysis and visualisation to improve clinical outcomes.